Should You Open A UPS Store? If you once had a well-paying job, got downsized, and could not get a comparable job, then the latest statistics about stagnant growth in employment can be distressing. 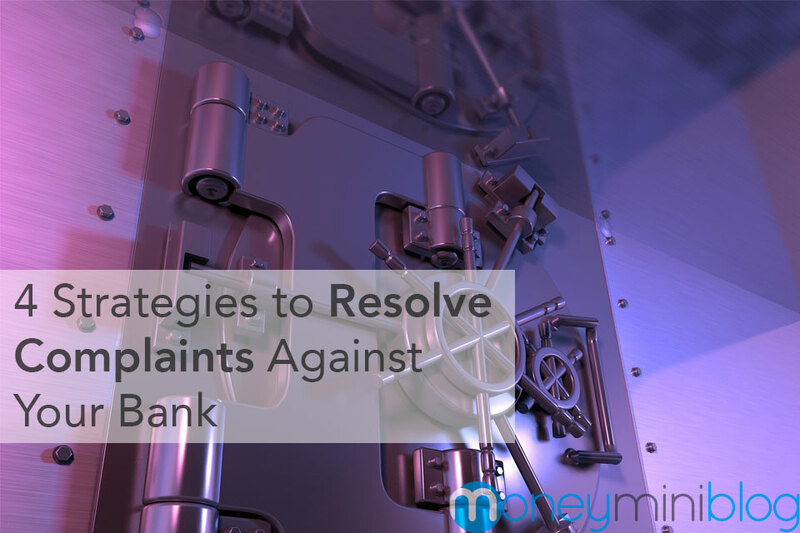 2016 was the year of banking complaints. Were you one of those impacted by the more than 2 million phony accounts at Wells Fargo? 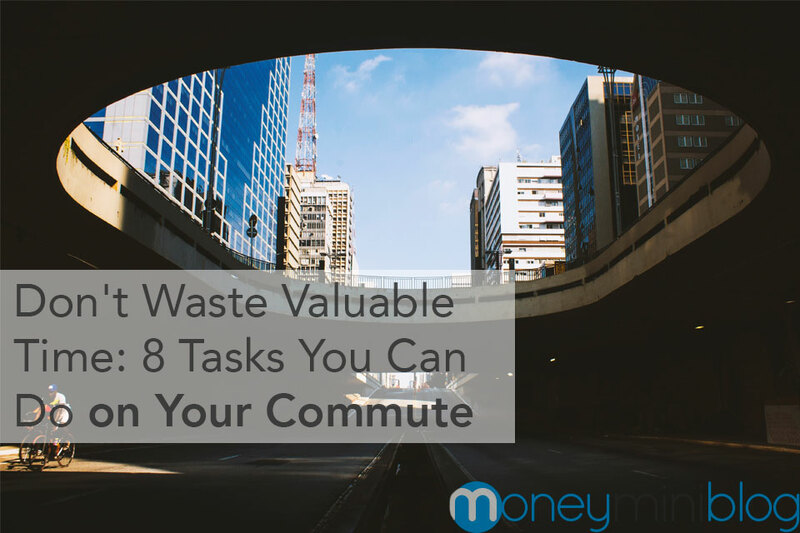 For many employees, the commute can be the hardest part of the day. 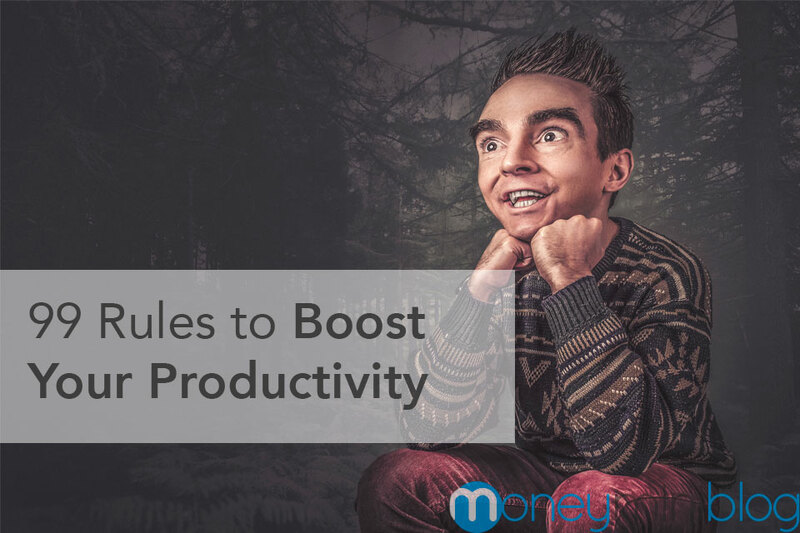 Make it the most productive part. There is no escaping it; obtaining a secondary education will cost money.